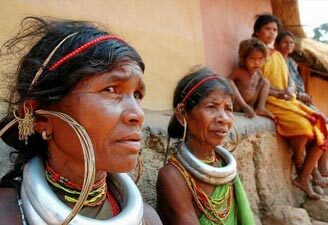 Odissa is a land of vibrant history which lures many history seekers to book Orissa tourism packages. The state is blessed with some of the most intricately crafted temples showcasing unmatched architecture. 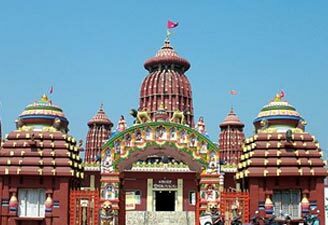 We have a range of Odisha holiday packages, including Jagannathpuri tour package, Puri To Chilka lake tour package, Bhubaneswar city tour, and much more. We create well crafted itineraries which suit travelers of all budgets. 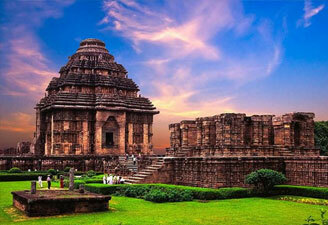 Contact us for Odisha tourism package tour and help us create a perfect holiday plan for you.